We were lucky enough to get a private room on the second level. 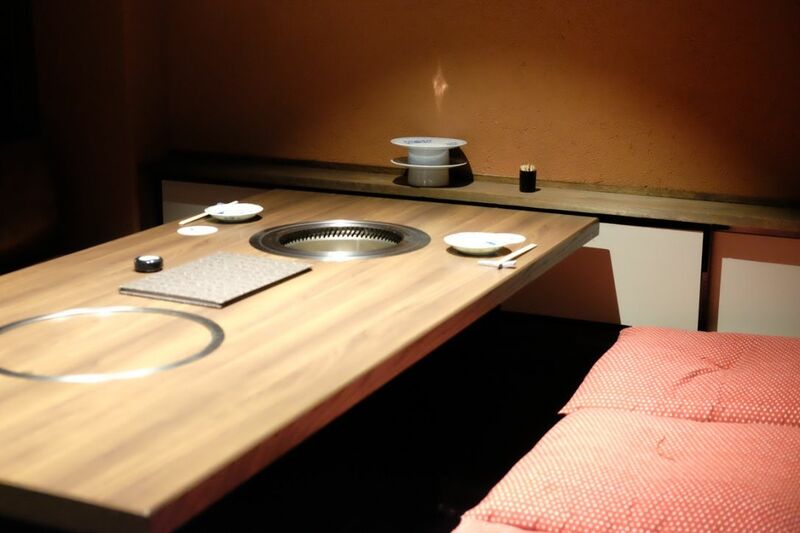 Having a room to ourselves just elevated the entire dining experience. It just felt so much more exclusive and made every cent spent here more worth it. 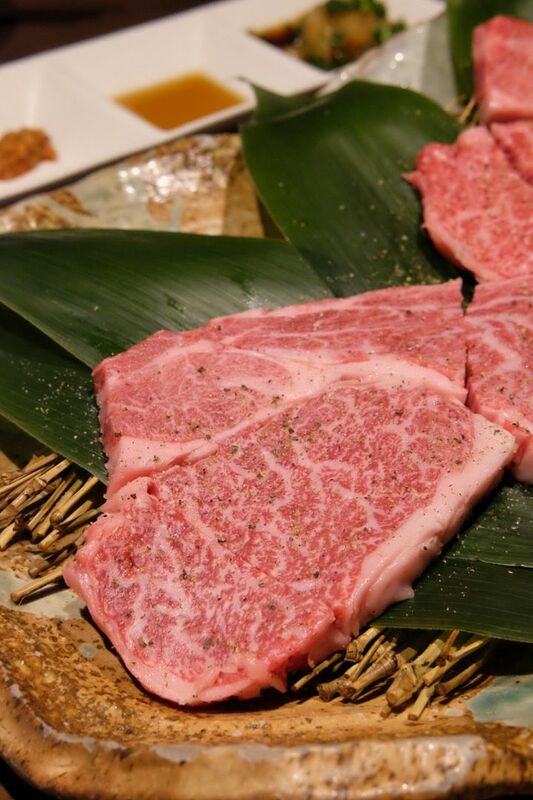 Kobe beef is arguably the most prized beef in the world. 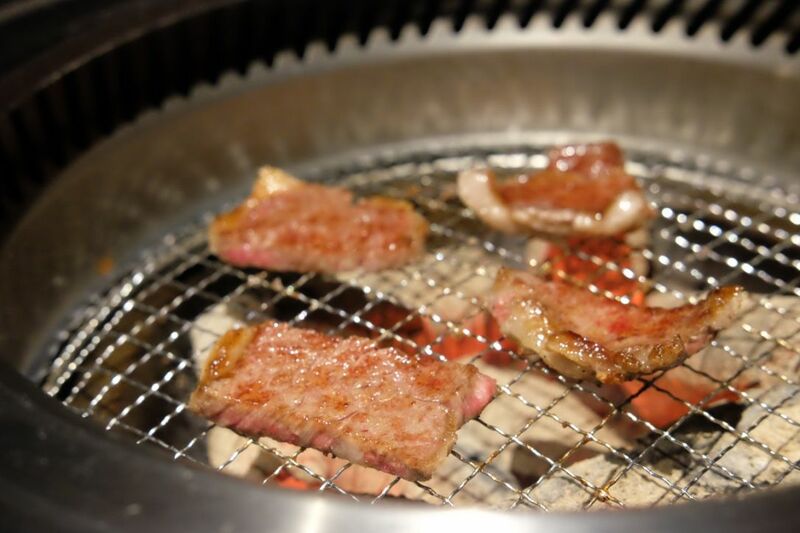 It refers specifically to beef from the Tajima strain of black wagyu cattle raised in Hyogo prefecture. 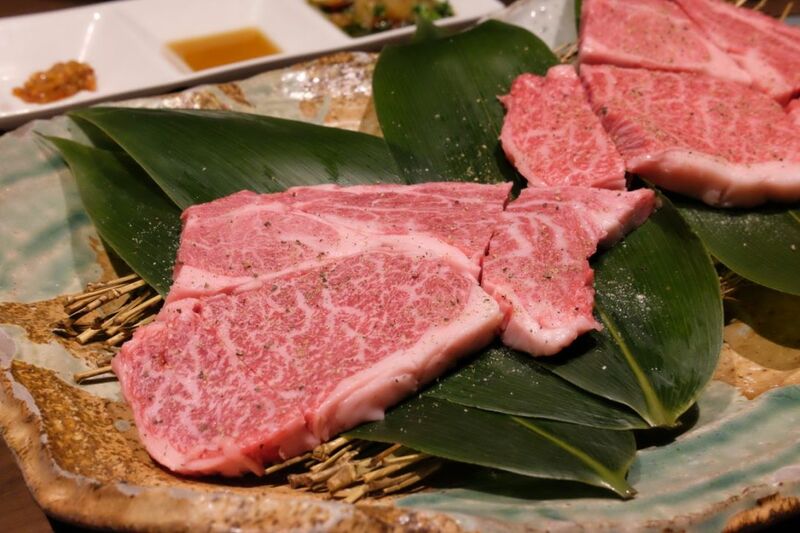 The export of Kobe beef did not happen until a few years ago and many restaurants try to pass off pricier beef as Kobe beef but they are absolutely not the same thing. 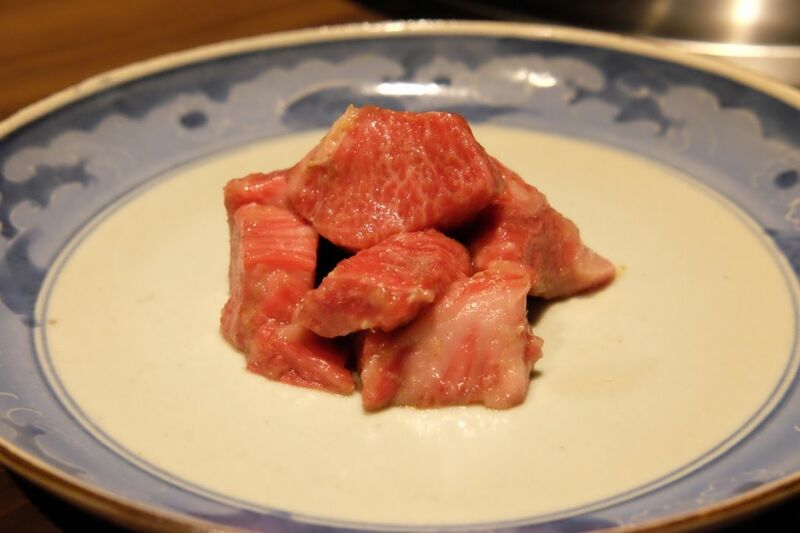 Very few restaurants in Japan and outside of Japan are serving the authentic Kobe beef so do do your research properly and look for the relevant certificates to know exactly what you are paying for! Apparently only 8 restaurants in the United States are serving the real deal! 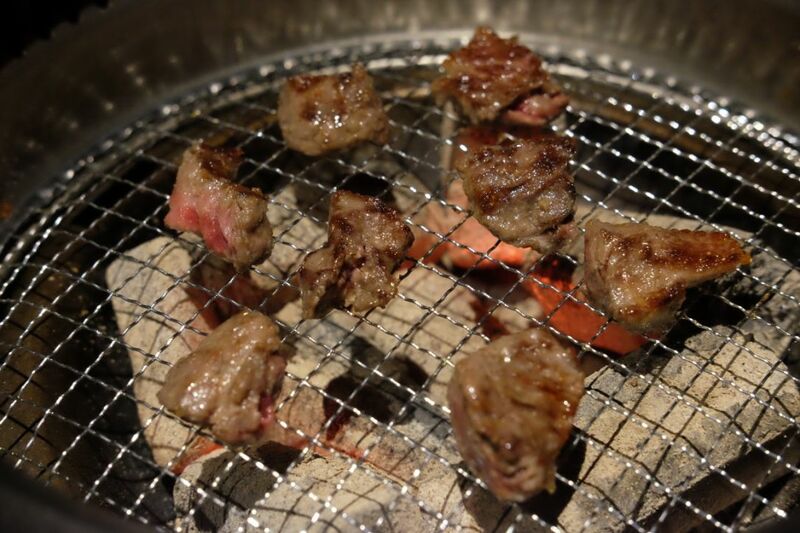 We came at 9pm and were disappointed to know that the best cut of the Kobe beef has been sold out for the day. So we ordered two portions of the second most popular cut on the menu. The beef was, INSANE. 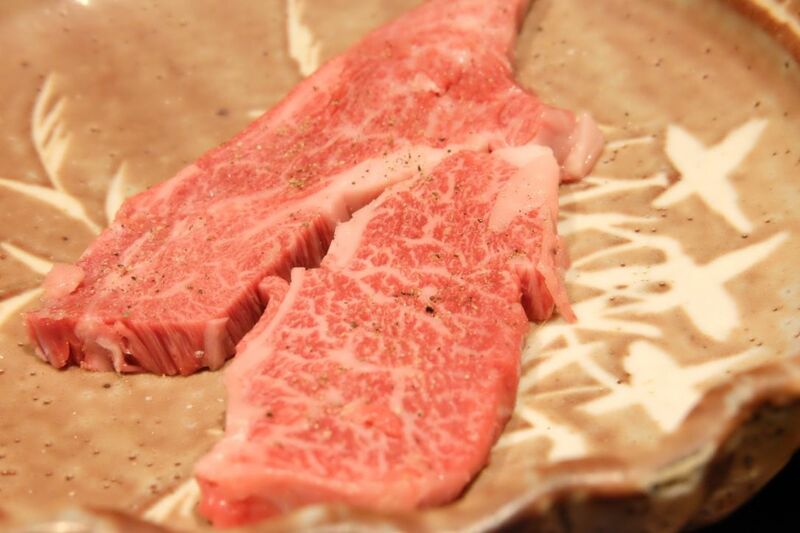 Just look at that gorgeous marbling! Unbelievably tender, bursting with unadulterated goodness, simply sublime. Every bite was a taste of heaven. So good, we ordered a third portion! 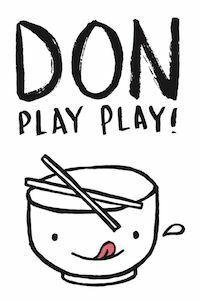 Our favourite dip was the homemade ponzu sauce with radish. 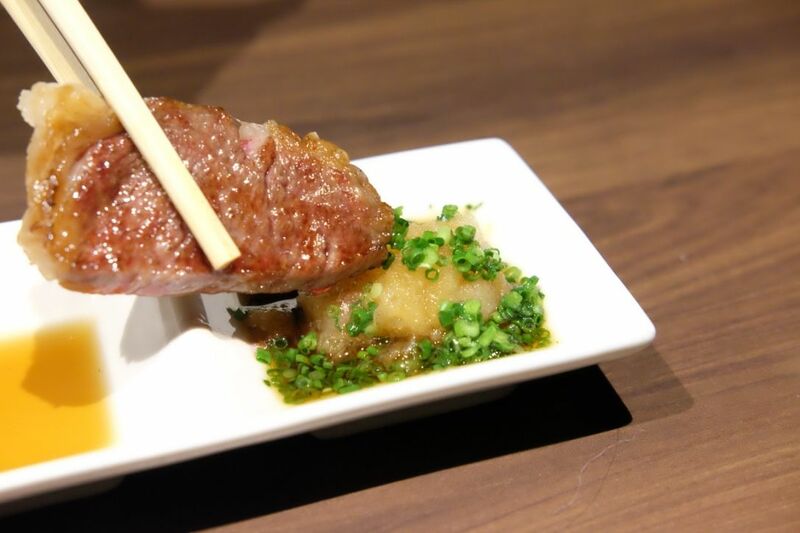 The beef was really really good on its own but a dash of ponzu sauce gives it a slight acidity that makes the highly sought after beef even more palatable. 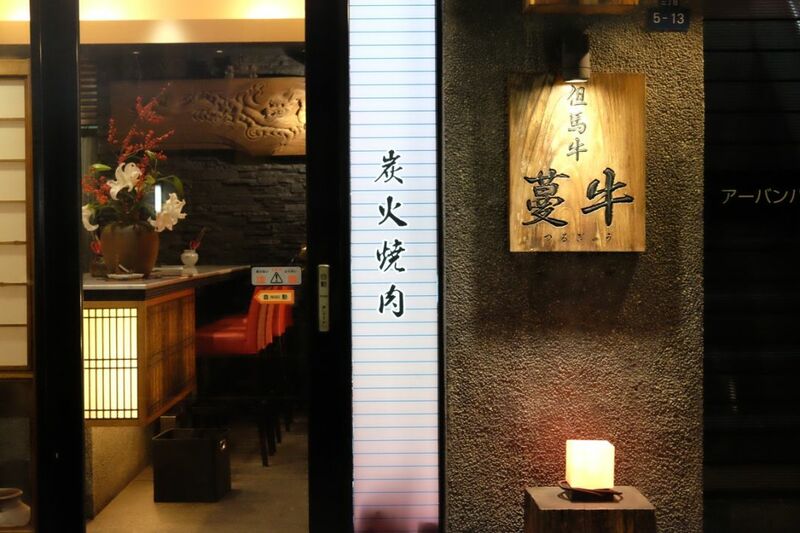 It was an amazing experience dining here and I would definitely be back if I have the chance to visit Osaka again! We spent about $180 for the two of us, and it was without a doubt, money well-spent. 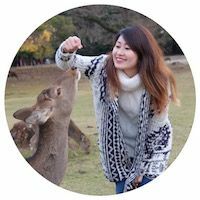 One of the most memorable meals in my life, for sure!